CenturyLink has been awarded managed service provider (MSP) status through Amazon Web Services (AWS), as part of an enhanced cloud portfolio. The new partner status recognises the technology provider’s “ongoing commitment” to building services on the AWS platform, tapping into increased demand for digital and cloud technologies. “We're elated to receive this significant AWS distinction and confident it will help us continue serving a range of AWS use cases for our customers," said David Shacochis, vice president of product management, CenturyLink. In order to obtain the AWS MSP Partner designation, Shacochis said CenturyLink met “rigorous” requirements, validated by a third-party auditor. 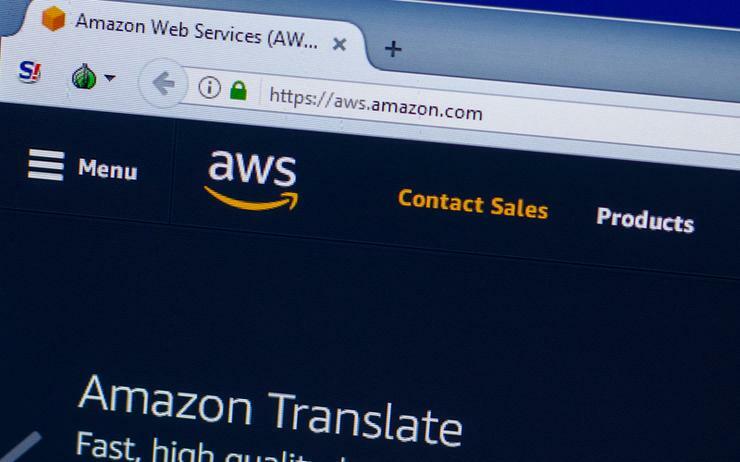 The global program rolled out by the tech giant aligns customers with a set of validated next-generation AWS Partner Network specialists capable of delivering cloud expertise and guidance. “The AWS MSP certification validates that our approach conforms to the latest generation of cloud-native operations,” Shacochis added. Through working with AWS, CenturyLink is offering cloud management services allowing customers to have low-latency access to the cloud vendor’s resources, backed up by improved orchestration. The new status comes as AWS continues to dominate the public cloud services market, operating as a “clear” worldwide leader across the world. That’s according to new data from Synergy Research Group, which ranks the tech giant comfortably ahead of the competition in all four of the world’s major regions, spanning public infrastructure-as-a-service (IaaS) and platform-as-a-service (PaaS) revenues. As reported by Channel Asia, the regions include North America, EMEA, Asia Pacific and Latin America, with Microsoft ranked second in three of the four regions, and Google ranked third on three occasions. But Asia Pacific bucks the trend, with rankings differed due to the prominence of the Chinese market, coupled with the dominance of local cloud providers in China. Such a market shift has resulted in Alibaba being ranked second in the APAC region and fourth worldwide - IBM, Salesforce and Tencent fill out the other top five slots in the regions, the latter thanks to its position in China.